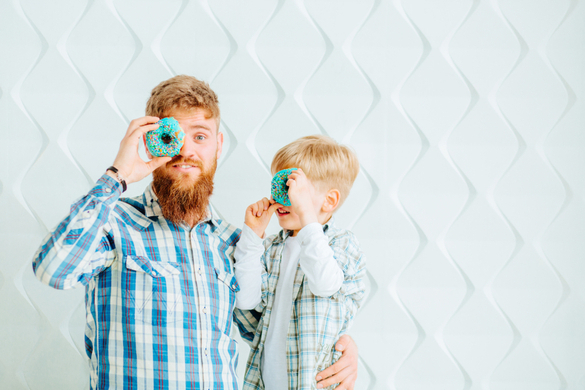 Capricorn Man As A Father - What Kind Of Dad Will He Be Like? So you’re marrying the guy of your dreams and he’s a Capricorn. What will he possibly be like when you two have children together? Maybe you’re not married yet and you’re curious on if he’s the right guy for fathering your future kids. Keep reading to find out more about a Capricorn man as a father. 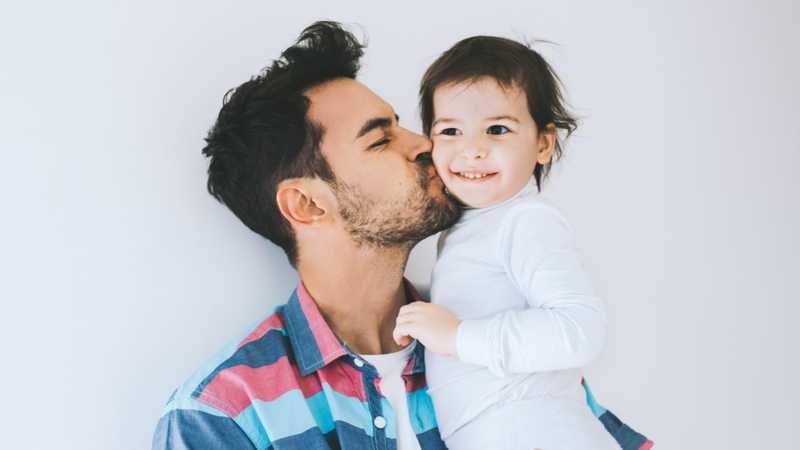 With a Capricorn man, he will want to raise his children as close to who he is and wants to be. He’s typically a stand-up type of guy and as such, his children will reflect this. Capricorn man is one of the “family” oriented men in the Zodiac. He wants very much to take care of a family unit. When he finally finds who he perceives as “the one”, he’ll be ready to settle down and let life begin. He’s very much a “father figure” in every way. 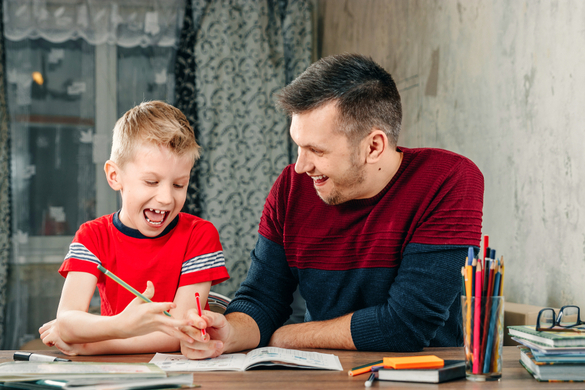 He knows how to love his offspring and he knows how to teach them to love also, though he will want to teach them many valuable lessons such as responsibility. The Capricorn father knows how important it is to take responsibility for who you love and how you love. The two go hand in hand. Teaching his kids to understand this will help them succeed in life and be well-adjusted adults. This is the type of father that will insist on the child having some chores and other tasks to accomplish throughout the week. Learning this will help them understand that life isn’t for free. He wants them to grasp the concept of working for what you need and desire. It’s their responsibility as a human being to never be lazy. He isn’t lazy so he certainly would never want them to grow up that way. As a mother, you will also need to understand that these are important values he wants to instill in your children. There is nothing wrong with this. If he tries to give them too much work, this is where you step in and find some middle ground. He may also be hard on them if they do not get chores done in a timely manner. Remind him that they are children and they have to learn by example and to cut them some slack. Otherwise, you couldn’t ask for a better father figure for your little ones. He will love playing with them and spending time with them. Much like the Virgo and Taurus men, Capricorn is set on making sure his children understand what is important in life and to always maintain a certain level of integrity. He will teach them not to be a flake, how to refrain from making promises you cannot keep, how to do what you said you were going to do, and how to always stand up for justice. Sometimes people in life need a helping hand. Capricorn man will teach his kids how important this is and help them to be outstanding human beings. Standing up for those who cannot stand up for themselves is a big deal for him. It’s also likely that this man will want to give his children all that he didn’t have when he was growing up. He wants their lives to be better and more fulfilling than his perhaps has been. The one thing that he will have to learn is to not spoil the children too much. He wants to buy them all the neat gadgets out there. He has to understand that the kids need to learn to earn what they want. He already knows this is an important life value but sometimes forgets when he gets excited to hand them a set of keys to a new car. As their mother, you’ll need to step in and help balance things out. Capricorn man can sometimes forget that the kids are just that, kids. He will possibly demand a whole lot more than they can possibly give or maintain. As his partner, you’ll need to show him how to smooth the edges a bit. Remind him that this isn’t military school. Children are children and they deserve the right to play and relax sometimes. Remind him that being a kid, when you are one, is very important. He’ll understand this and agree with you. Though he may still try to enforce a bit of discipline to make sure things get done, you can still maintain your gentle approach so that no one is overwhelmed. It’s also a possibility that he will pull the kids too close and not really understand their desire for personal freedom. It’s really crucial that they are allowed to spend time with friends and be social. Again, you’ll have to step in and remind him that they need to enjoy being young while they can as they won’t get a second chance. Let him know he needs to respect this and let them have some more personal freedom. He IS protective and this is partly why he holds them so close. He doesn’t want the world to taint them. However, he needs to understand that they need to learn what the world is like in order to live correctly. While he places so many demands on his wife and children, he may not be around a whole lot because he is, after all, still a Capricorn man. He will still want his own personal freedom. He will probably work lots of hours to make sure that the family is provided for and will still take time for himself. He has to learn to balance his time better so that he can add his energy into every area of his life that requires it. This means making sure he takes the kids out to do fun things as well as let mom have a relaxing night. He’ll need to learn better time management and needs a partner that will help him accomplish this goal. It’s always important to really know your partner before you start making plans to have children. You two need to sit down and make some ground rules and figure out what you can agree on so when the kids arrive, you’re more prepared. 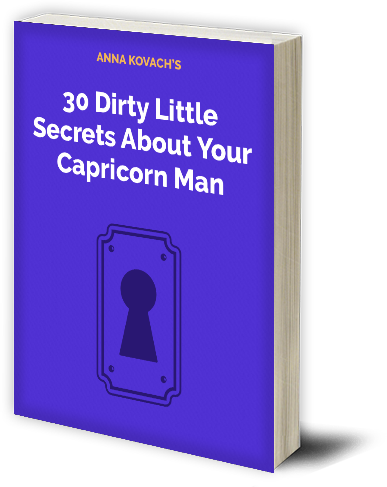 Next post:Understanding A Capricorn Man - Why Is He So Difficult To Read?